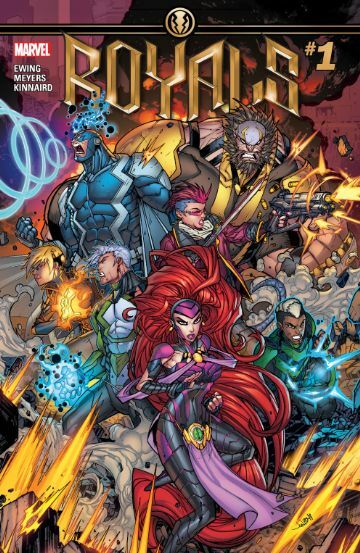 Back on Battleworld Black Bolt tells Triton and the others to get ready to move out due to their heavy hitters being taken out, so under is orders the run for it as he stays to take on Medusa by himself, he process to tell her that his plan is to turn himself over if she would let the others free, this surprises Medusa. 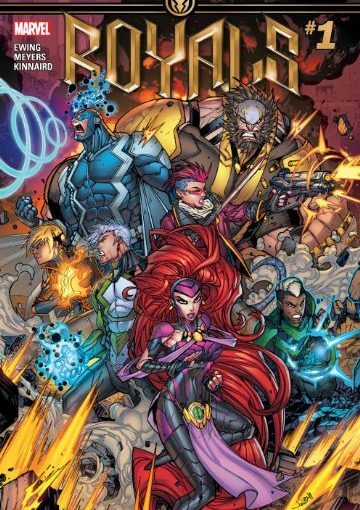 Meanwhile in New York Murdoch, Karnak and Nur get the upper hand again on Auran but when Karnak uses a device to escape but instead of escaping they trap themselves, we then go back to Triton, Naja, and Mega-Rad using Eldrac the Door to return back to the Quiet room but they quickly get a feeling that something is wrong with the gate to the room, it’s no longer there, with no gate the crew wonder just where they will end up. 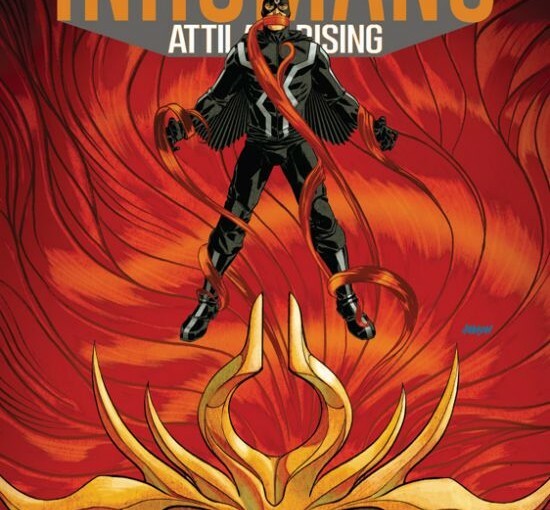 The issue ends with Auran capturing Murdoch and company and Medusa capturing Black Bolt, Vuran states that the resistance is shattered and Medusa says that things are just getting started. 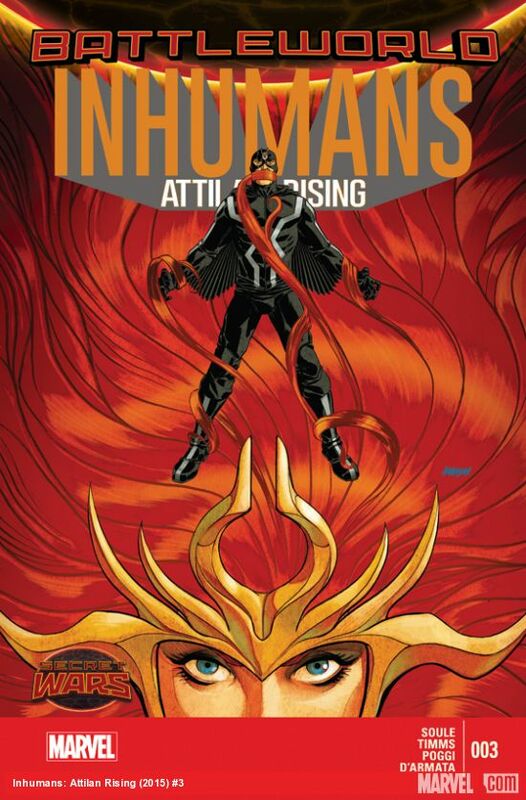 This issues focuses on the fights between the two teams, in other words it was a closing chapter for the show down between the New Attilan’s inhumans and Black Bolts Inhumans. We do get some insight on Mega-Rad’s power, it seems he has a limit to how much damage he can take before running out of gamma power, I’m interested to see Mega-Rad’s evolution in the future.